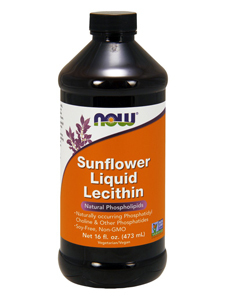 NOW® Sunflower Liquid Lecithin is Soy-Free and Non-GMO. Not manufactured with yeast, wheat, gluten, soy, corn, milk, egg, fish, shellfish or tree nut ingredients. Produced in a GMP facility that processes other ingredients containing these allergens.